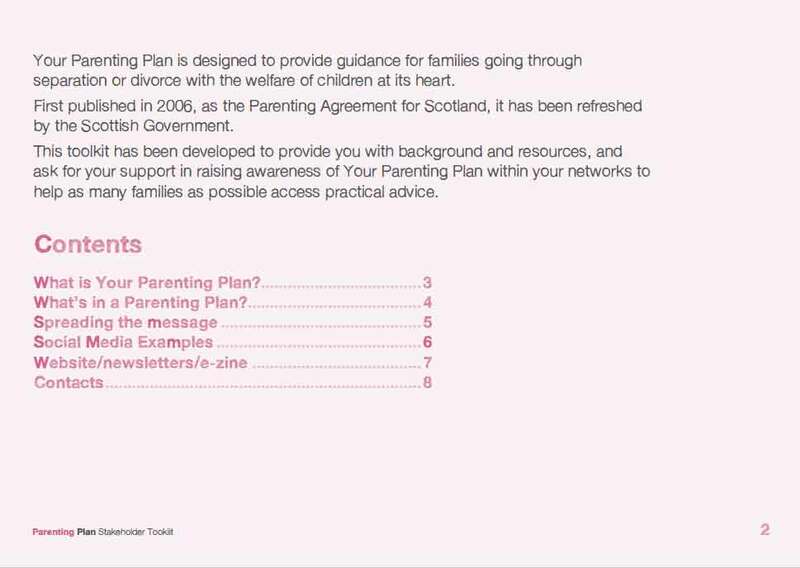 separation or divorce with the welfare of children at its heart. 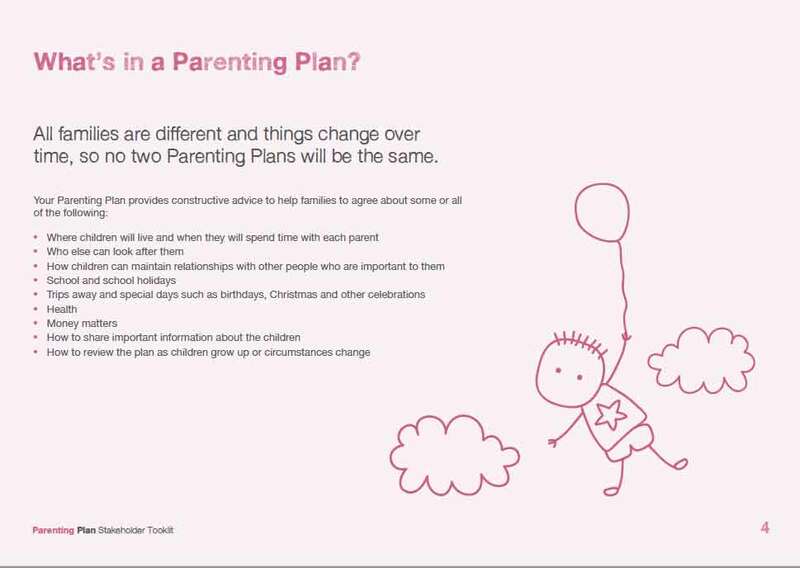 help as many families as possible access practical advice. 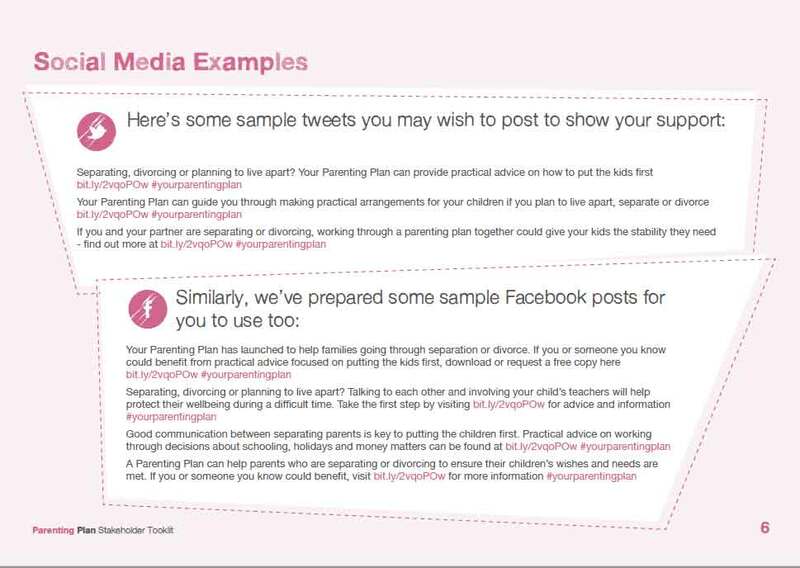 Here is a quick peek at the toolkit. 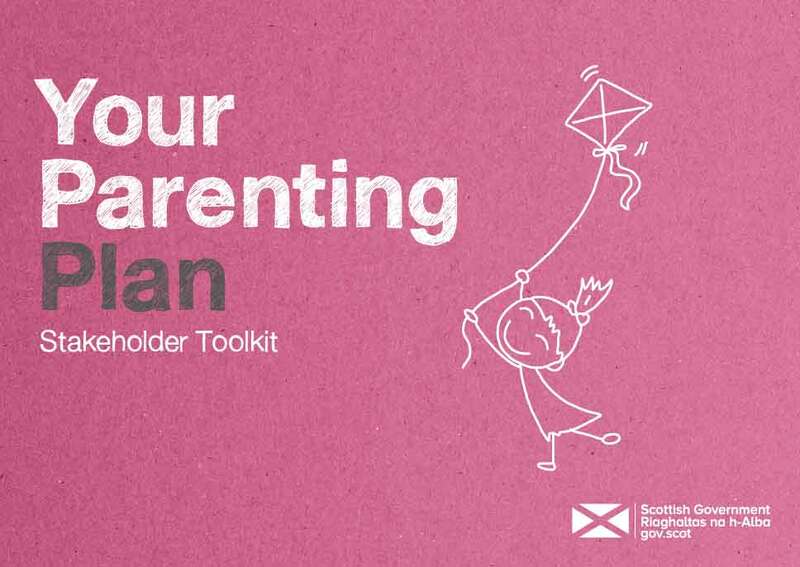 You can also download the toolkit from this link. 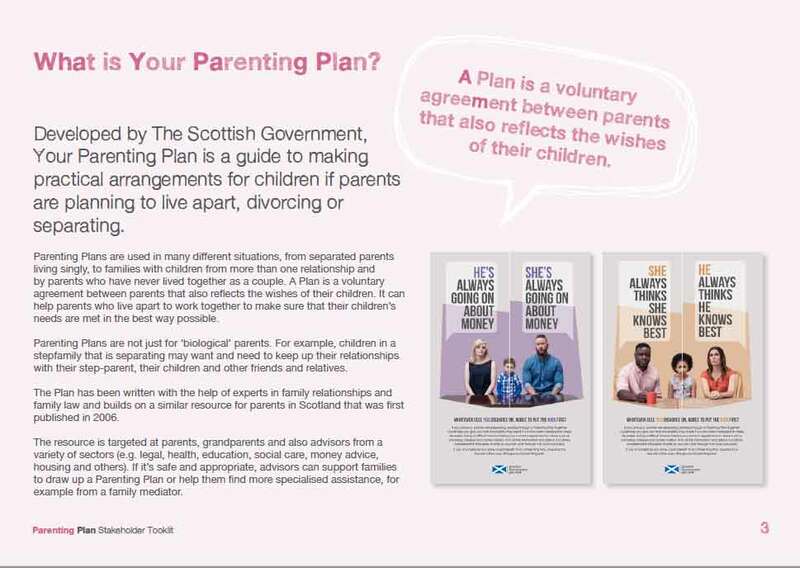 The Guidelines for Fathers has been created by Grandparents Apart UK based on experience, ( to contact ‘Families Need Fathers’ – tel: 0131 557 2440 ). Separation and divorce can be a nasty and bitter experience for every one concerned especially the children. It appears that 90% of fathers lose out on the relationship with their children, but it can happen to mothers too. In our experience of dealing with grandparents that are denied contact with their grandchildren, there is often at least one parent involved too. In the end it is the children we care for when too often the conflict of hatred, spite and revenge ruins their lives. We just hope you will not experience any of these horrors but! Some of you certainly will. Too often we have heard “I just can’t believe that she/he could go to these extremes like telling lies about domestic violence and using the children for revenge and blackmail to get back at me for their own selfish means”. 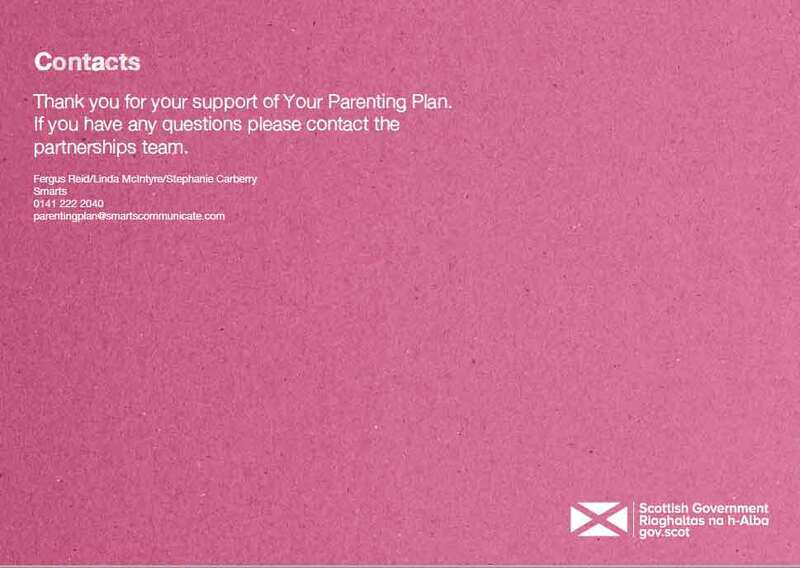 If you are experiencing marital problems or thinking of separating get in touch with a family group for advice. Do not delay and do not force your will on anyone. You don’t need to try to work it out alone. Contact any of us listed on the contacts list before you do anything, and we mean anything. If we can’t help we will know a person that can. 1. Urgent! Firstly contact an outside family agency, someone not involved with the family and keep contact throughout. You must resolve the situation without any aggression or incidents or you will fail. If you don’t heed this you will possibly lose your children as well. 2. Speak to someone in a help group before contacting anyone you are in conflict with. You will be too emotional to handle this on your own. 3. Do not swear or raise your voice or obstruct in any way if you do come in contact with your ex-partner or their family. 4. If the police become involved move away as directed immediately. The police have no stomach for family problems. Do not argue or try to reason as you will be removed and possibly charged with breach or harassment. This will never be removed from your record, even if you are innocent. It could be used against you if courts or Social Services become involved. Don’t give any excuse or you will be indefensible and nobody can help. 5. You will have to fight for any rights you do have regarding your children. Both parents can have equal rights on paper but don’t be fooled by this, in reality if you don’t live with your children, in the eyes of Social services, schools and the police you have no rights at all. Always have witnesses to everything you do and record everything in a diary. 6. If you need a solicitor make sure they are family law specialists as others could possibly take your case and lack the necessary expertise. Be prepared to do most of the case work yourself, they are your children, make sure you get things right, you will only get one chance. 7. Mediation has resolved many disputes before a molehill becomes a mountain, before it goes into the real slanging match with accusing and condemning in court. You don’t want to be the cause of the other parent saying, “you are angry and aggressive so I won’t attend mediation”. Give no excuses to refuse to attend. Make sure that the mediation is provided by an independent organisation like Family Mediation. They ask for donations only. You will find them in your local phone book or internet. Mediation is not necessarily to help you get back together; it is to help you reach a reasonable agreement about your children. All of these will be used to alienate your children from you. 9. If you gain a court order for contact it is not always complied with and is often not enforced making a mockery of our family laws. Your children don’t always gain from the involvement of solicitors and courts and these agencies can sometimes cause very real significant harm by their adversarial and lengthy procedures. 10. Remember to put your children first, not your fight with your ex-partner! 1. 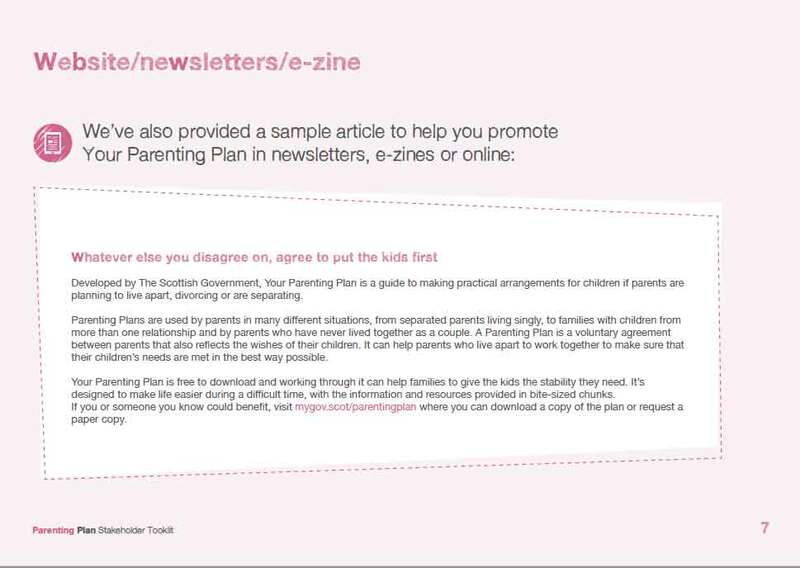 Our motto is “Bringing Families Together” so we think the best interests of a child starts with Equal parenting when there is no factually proven reason not to. (This does not necessarily mean equal time spent with the child as this is not always practical, but does mean that both parents are equally important to the child). 2. The ‘Charter for Grandchildren’ to be Mandatory for Professionals working in Children’s welfare and answerable in law. 3. Children are human beings. Stop treating them as commodities like a business deal. Cost only criteria and can ruin children’s lives. 4. If adopted, contact should be maintained between the child and their birth family where appropriate, in line with article 8 of the UN Convention on the rights of the child. (Should only be prevented in the worst case scenario). 5. Kinship care before strangers – to be the first choice. 6. All below accountable to law. (b) Erroneous reporting by social workers. 8. More “transparency” and especially “accountability” for Social work and their managers. 9. Specialised training for social workers in the best interests of children. 10. Accusations removed from record, when not proven. The government is so against giving grandparents automatic legal rights to their grandchildren which I must confess we started out trying for but were getting all kinds of grief from parents. The government at the time pointed out that it would cause more problems than it would resolve. We have listened to the government and with that in mind we looked for a compromise to bring families together rather than drive them apart. The Charter for Grandchildren does not give grandparents any rights at all and does not interfere with the parent’s control of the child in any way but still ensures the children have the right to the best that their grandparents can offer if there is no real reason not to or an explanation why they are not included. The miserable rate they pay grandparents must save the council a fortune against foster care payments so why not use them?. It could be said what we are asking for is already covered elsewhere but they need to be focussed for they are too spread apart for anyone to take notice of or find them. In our experience the social services with their attitude towards grandparents has caused this conflict in the family ( See the Forgotten Children) which obviously must incur greater cost when grandparents fight to protect their grandchildren in drug and alcohol homes. They need to allay the fear and despair that children feel by letting them know they are not abandoned altogether. By being irrelevant persons it sends a signal to parents that there is a good reason to attend mediation. Children are losing out on so much because of this. My colleagues and I have spoken to heads of social workers and told them about what goes on and they have said “oh dear, Oh my, this should not happen. It is obvious to us that the heads do not know or they turn a blind eye to the workers tricks on the shop floor. 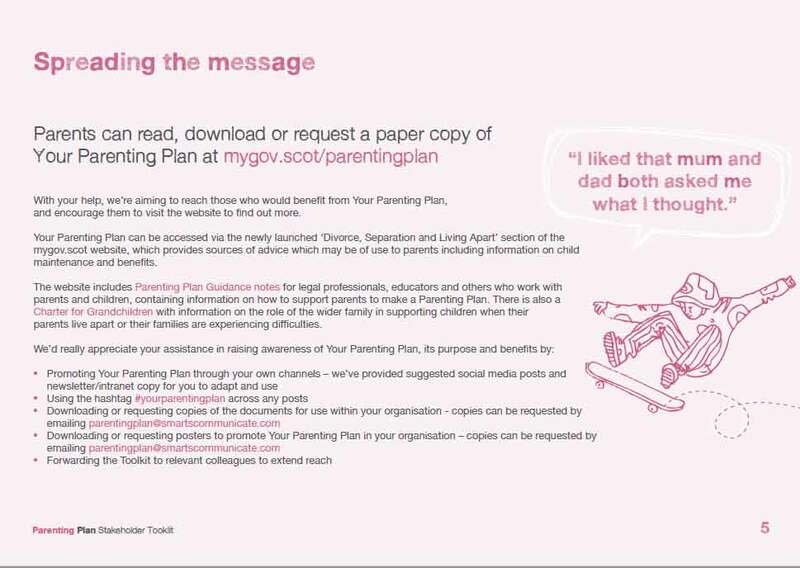 It would appear it is ok to tell lies as long as they say the magic phrase “in the best interests of the child” but it is actually in the social services best interests. They lie about meetings having taken place and tell kids that their family does not want to see them (see attached) and vice versa. The social services say they look to grandparents first which our Grandparents are reporting is not the case. Grandparents are afraid to contact social services if they suspect child neglect or abuse and they try to deal with it themselves. We advise against this. The reason being they are often the first to lose complete contact with the child/ren altogether as social services tell them “we don’t need to speak to you” In a crises if grandparents cannot take the kids they are told that they will probably be adopted and will never see them again. Children brought up in the care system are very often non-achievers and are very badly traumatised by the loss of their family it is the worst thing that can happen to a young child. They learn more about drugs and crime in care and turn to gangs for the need to be wanted. Last night I heard on the telly if a parents suspect their child is part of a gang, report it. Is this so the authorities can say it is the parents fault to make up a list of family reported incidents and ignore the products of the care system? The main members of gangs are children who have had no stability in their lives or treated like a commodity as something to be disposed of by social services as quickly as possible to save money. In the long run saving money like this is building up for more cost when they are older. A child who is treated right with all the love and stability of their family are the good citizens of the future or if treated like they are at present are surely the thugs that don’t let you sleep in your bed peacefully at night.